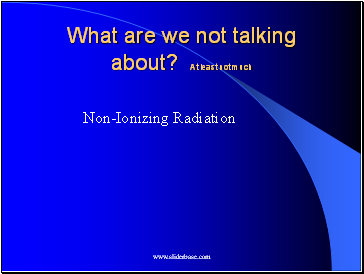 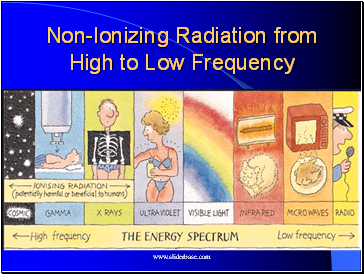 We are constantly exposed to low levels of radiation from outer space, earth, and the healing arts. 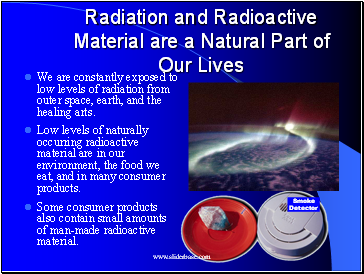 Low levels of naturally occurring radioactive material are in our environment, the food we eat, and in many consumer products. 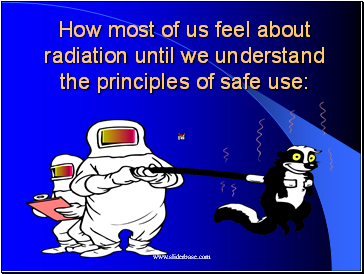 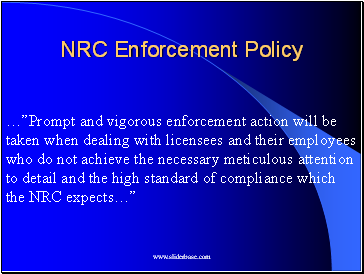 Some consumer products also contain small amounts of man-made radioactive material. 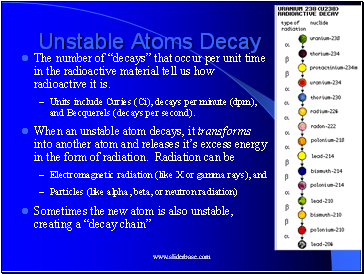 The number of “decays” that occur per unit time in the radioactive material tell us how radioactive it is. 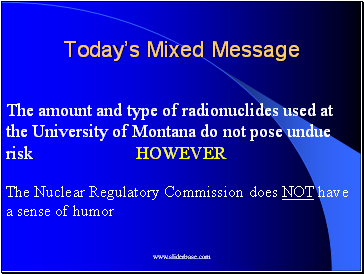 Units include Curies (Ci), decays per minute (dpm), and Becquerels (decays per second). 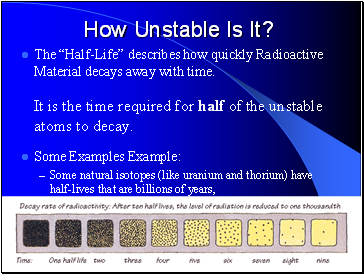 The “Half-Life” describes how quickly Radioactive Material decays away with time. 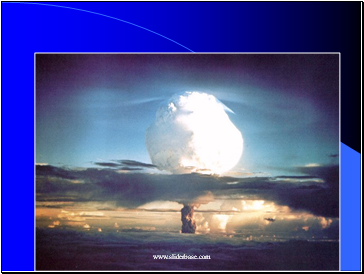 It is the time required for half of the unstable atoms to decay.